and a prominent figure in New York, Paris, and London society. 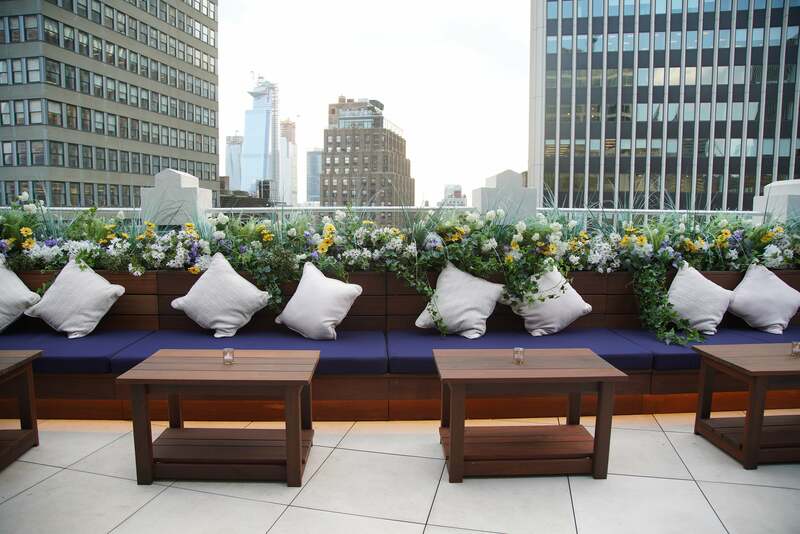 info@elsierooftop.com, or call us at 212.764.1090. Elsie de Wolfe, the world's most famous decorator, always knew how to throw a party. 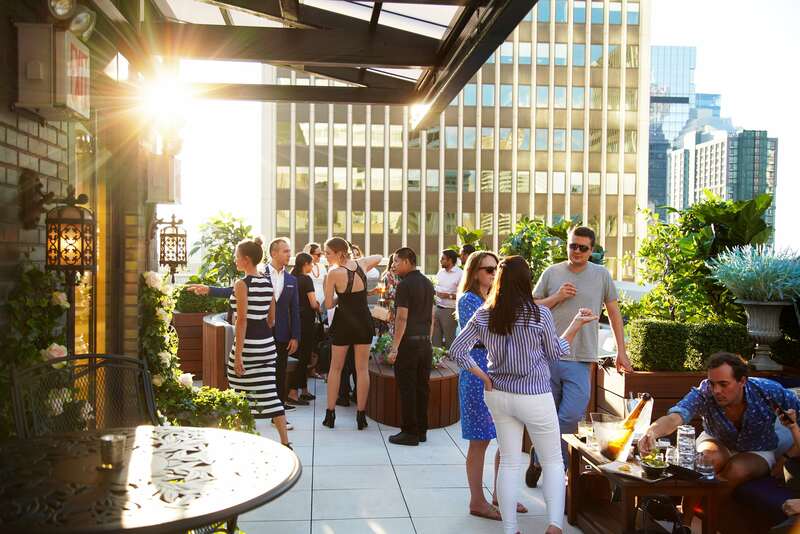 Twenty-five stories up near Bryant Park sits the lavish Elsie Rooftop paying homage to society's doyenne. 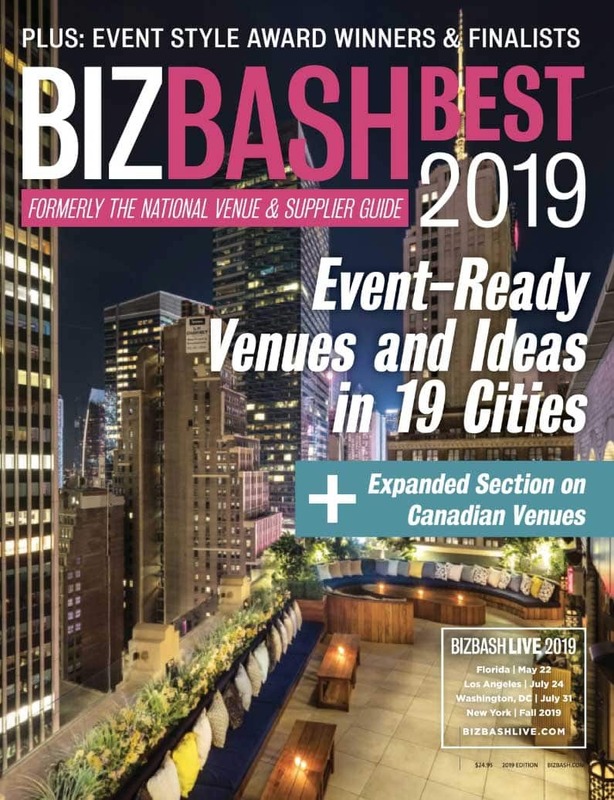 Bringing storied events all the way from Paris and London halfway across the world to New York City’s energy and savoir faire. 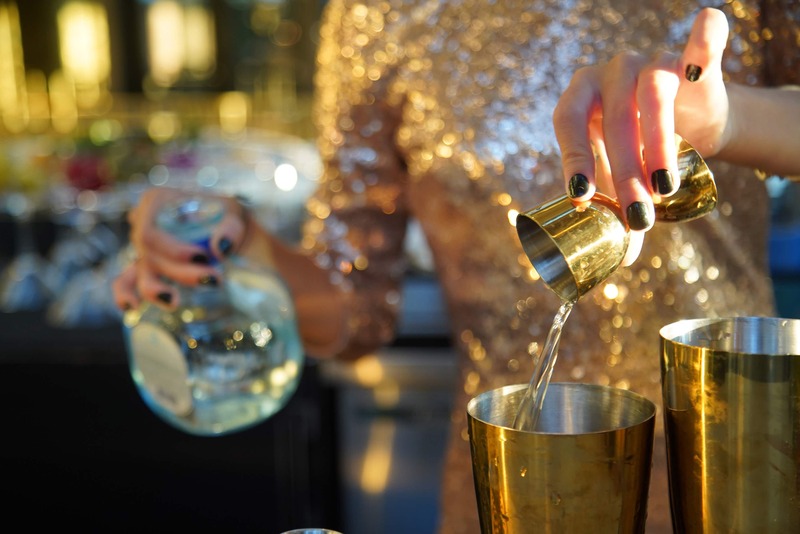 Offering progressive mixology and an upscale seasonally focused light fare menu, which perfectly compliments every cocktail. Located on the 25th floor penthouse — Elsie is truly an all-season destination with stylish indoor and outdoor seating options.